1930s Model F1? I Would. 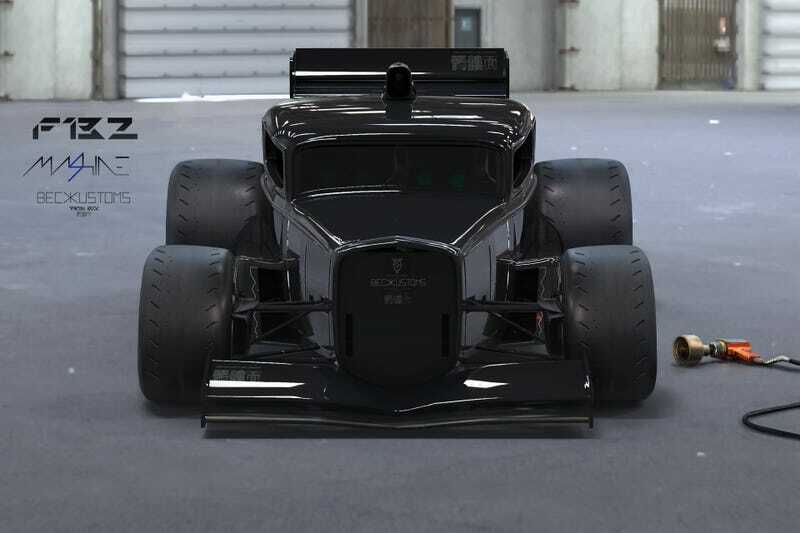 This Crazy Concept Is A Mash-Up Of A 90s F1 Car And A 1930s Ford Coupe - Who&apos;s the Fastest?